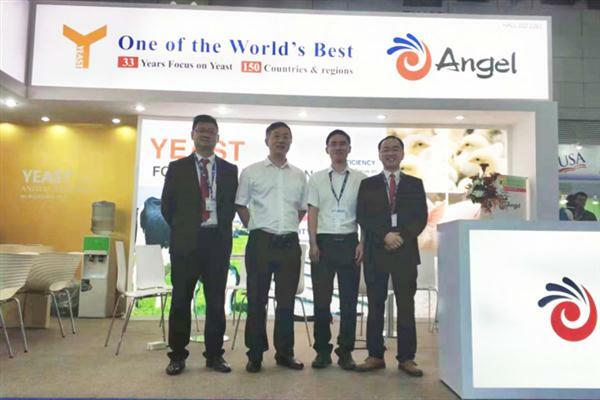 Angel Animal Nutrition division will be featured as an exhibitor at the annual IPPE tradeshow. 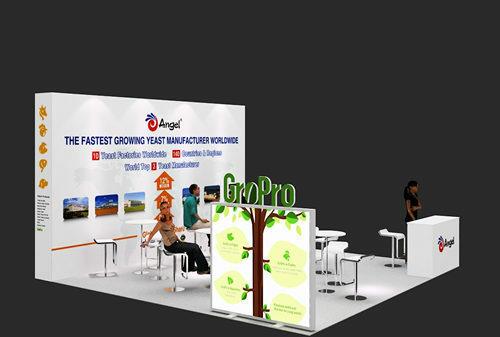 The Expo is expected to exceed 450,000 net square feet with more than 28,000 attendees and 1,200 exhibitors. The event is the world's largest annual poultry, feed and meat industry Expo.